If you’ve ever wanted to abseil from tree-tops, leap into the unknown on a suspended trapeze, solve mind-bending missions against the clock, or learn how to rustle up a meal in the wild, Master Chef style, it’s time to head to Kippure Estate. 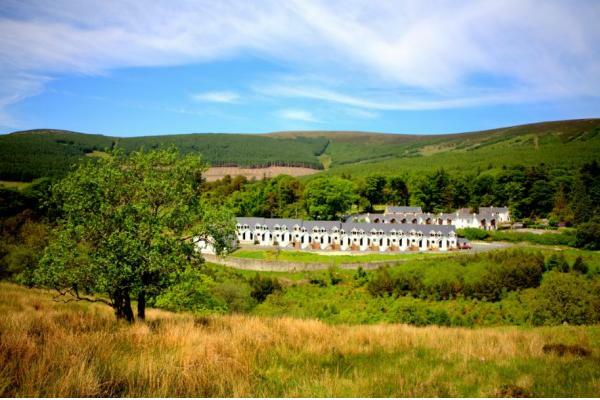 Hidden in the midst of the Wicklow Mountains National Park, we’ve got the ideal setting for you to enjoy a wealth of great outdoor activities. 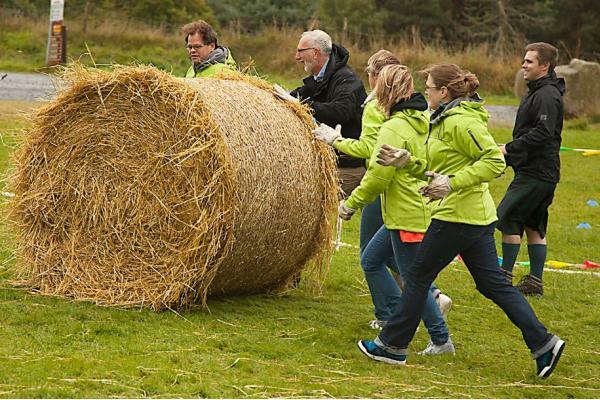 Hike across the wilderness, explore at leisure, or join in with one of our many activities and team-building exercises, all led by our qualified instructors. Weather is not an obstacle if they are dressed properly so they will be expected to wear warm clothes, a good waterproof raincoat and rain trousers, wellies, hat and gloves and have a waterproof bag to carry a full change of clothes (just in case). They should also bring a healthy packed lunch of sandwiches and fruit (like in school please avoid ‘empty’ calories and E numbers), and bring bug spray and sun cream to cover all eventualities. As this is an outdoor forest school where they will be running, jumping, climbing, dragging branches and generally doing all the things children enjoy, scratches or bruises may be unavoidable. We will endeavour to keep these to a minimum. All our forest school leaders are First Aid trained. 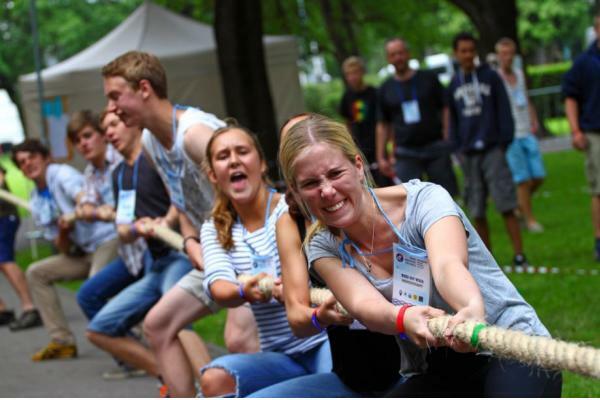 We’ve got a wide range of adventurous, challenging team-building activities, all designed to get your team members actively participating and working together. 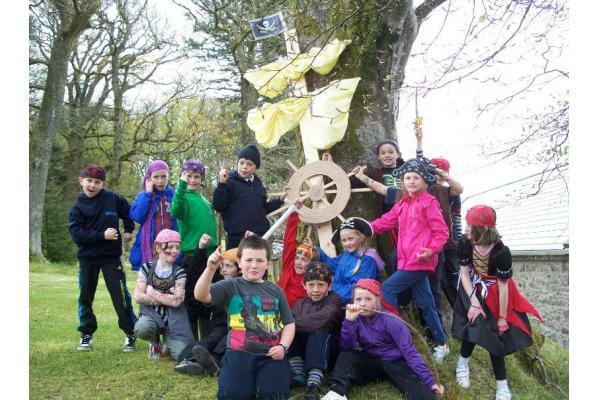 At Kippure, you’ll find archery, ropes courses, orienteering, geocaching, sky-trekking and outdoor survival skills, just to name a few activities! We’ll make sure that your employees use their skills to work collaboratively as a team, and discover more about their individual strengths. 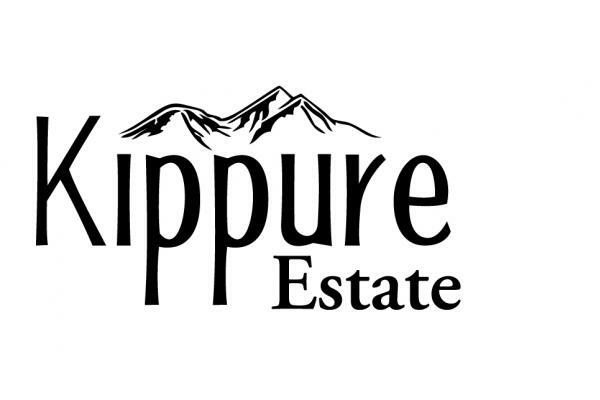 Whether you want to come alone or bring your family and friends, there’s always plenty to do for everyone at Kippure. 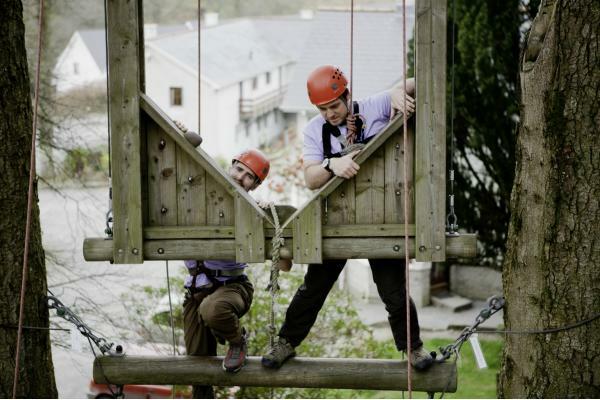 Many of our activities are suitable for people of all ages; such as archery and abseiling, or our madcap pentathlon. Some events even include a tasty BBQ meal, which gives you the chance to unwind and take in the spectacular natural scenery. If you’ve got a special occasion in mind, such as a birthday or a hen or stag do, Kippure are the venue of choice. We’ve got a wide range of packages, and there’s plenty to do, both inside and out! You can even have a themed buffet and stay overnight in our cosy, comfortable lodges or rooms. If you’re after something more indulgent, we also have plenty of pampering packages; including ‘wine and dine’ fondue and a chocolate treasure hunt. Getting married? Have your hen or stag party here at Kippure! We’ve got a huge number of fun party ideas, all of which are designed to allow you and your friends to forget the stress of organizing the wedding and spend some carefree time with family and friends. Our relaxed setting also provides the perfect location to introduce members of the party who haven’t yet met one another; ensuring that everyone becomes great friends on the big day. 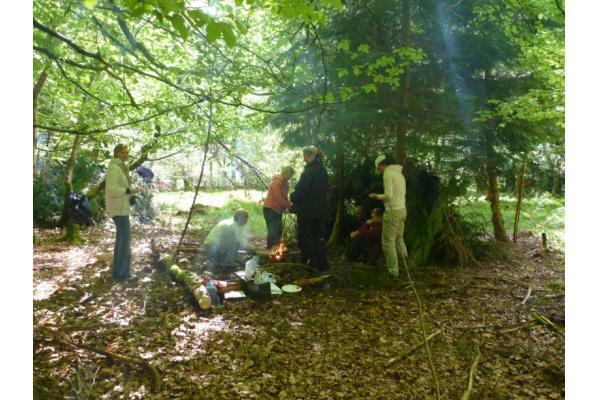 If you love the Great Outdoors, we’ve got some fantastic activities. 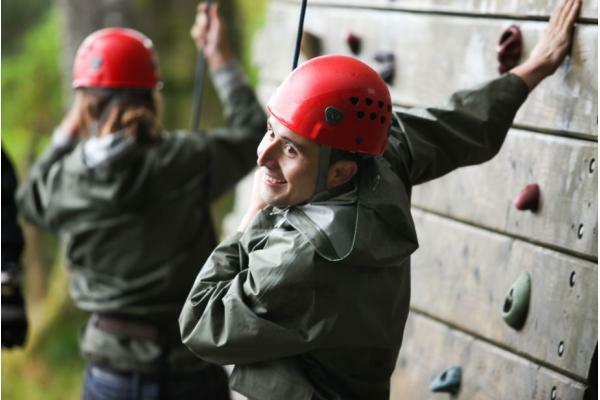 Learn how to abseil or sail across the ropes courses, or shoot a bull’s-eye at archery. We’ll also arrange your food for you, and you can select from Mexican, Indian, Italian or BBQ-themed meals. Afterwards, you can head to our welcoming bar for some drinks, before turning in for the night in our comfortable twin rooms or lodges. We’ve got nearly 10 years’ experience providing educational field studies to schools looking for exciting, informative learning opportunities for their students. All our studies are designed to meet curriculum requirements, as laid out by the Irish Department of Education and Skills. Our experienced instructors are on hand to guide students in their learning, with plenty of interactive experiences and vast subject knowledge. We have courses suitable for all ages, and even young Primary students can enjoy learning about nature through our fun themed events; like our DPSM certified Celtic Warrior Training Day! Our team are passionate about education, and we actively promote life-long learning and interactive teaching. We actively welcome not only schools, but also youth groups and organisations. 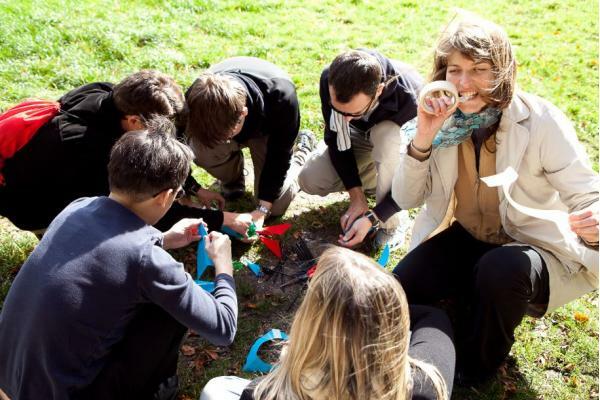 Book your place today to give your students the chance to discover more about nature in this unique environment.